Apple is expected to launch three new iPhones in 2017 and they are all to be powered by the company’s next generation SoC, the A11 chip. Even though these new iPhones are not expected till later this year, the various components that go into manufacturing these devices are already being produced by Apple’s partner OEMs. Supplier TSMC is already preparing to start production of the A11 chip expected to land in Apple’s next round of iPhones, according to a new report from DigiTimes. 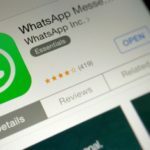 The company is Apple’s sole supplier of the CPUs for its new devices, and is expected to begin building the components next month in order to reach 50 million units by July. TSMC is expected to produce more than 100 million A11 chips before the end of the year, which is slightly more than last year’s production. Apart from that, however, production is on par with last year’s schedule, meaning rumours of the iPhone 8 launching near the end of 2017, rather than together with the 7s pair, might actually be true, which would explain the lack of a significantly higher production this year. 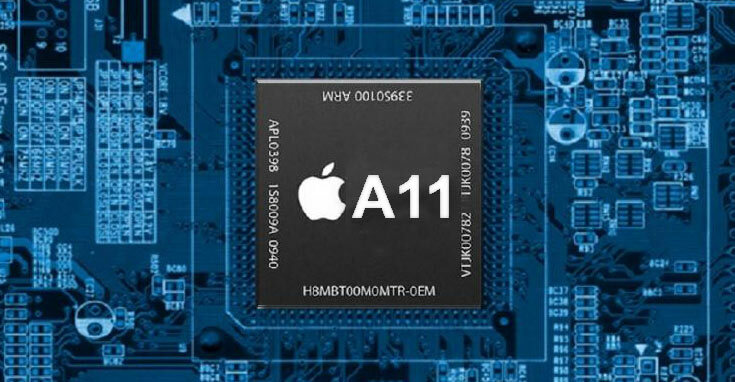 The Apple A11 chip will be built on the same process node as the MediaTek and HiSilicon ARM processors. The 10nm FinFET process technology is currently the mainstream semiconductor manufacturing technology used by the company for most of the new ARM processors. The iPhone 8, as mentioned earlier, will have a far better hardware specs compared to the iPhone 7 upgrades. Apart from a more powerful processor, the phone will also be the first iPhone to have an OLED display. Furthermore, rumor has it that the iPhone 8 will also include a plethora of new features not found on previous iPhone models.